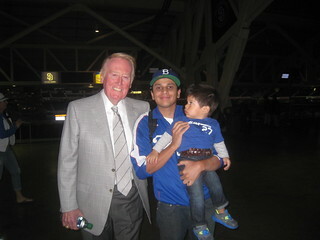 VIN SCULLY IS MY HOMEBOY: Meet Mike Brito + Bobblehead + Autograph! Plus Pedro Guerrero & Al Ferrara Signing! Meet Mike Brito + Bobblehead + Autograph! 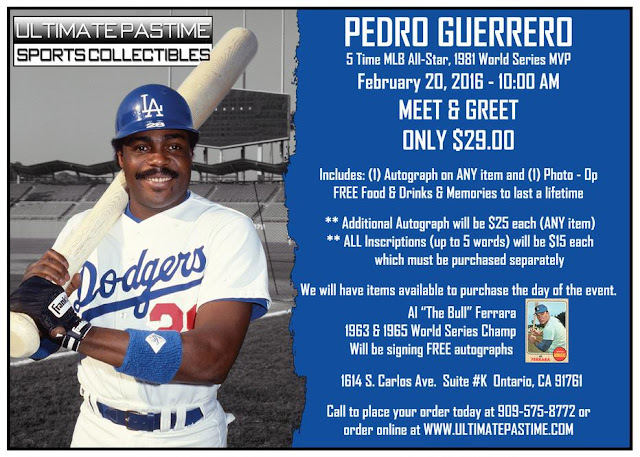 Plus Pedro Guerrero & Al Ferrara Signing! 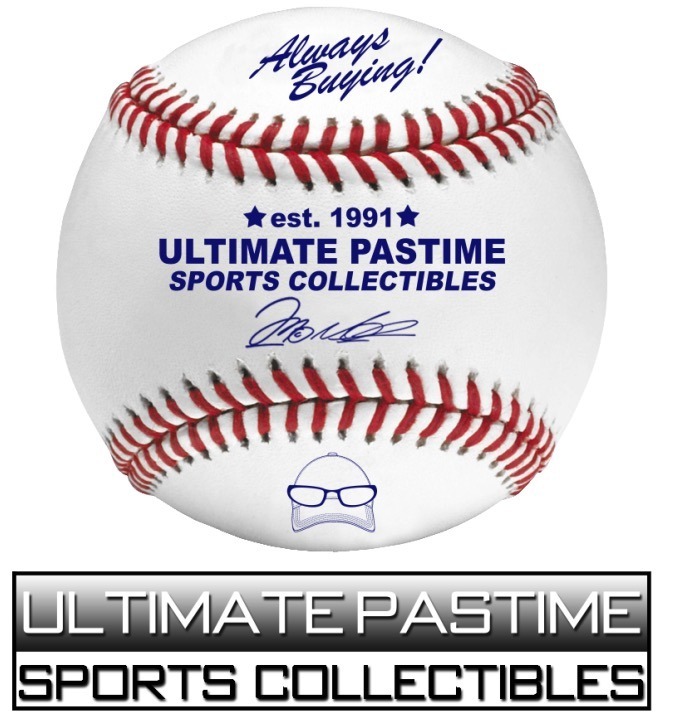 Saturday February 20th will be a big day at Ultimate Pastime Sports Collectibles. It's a day you won't want to miss. 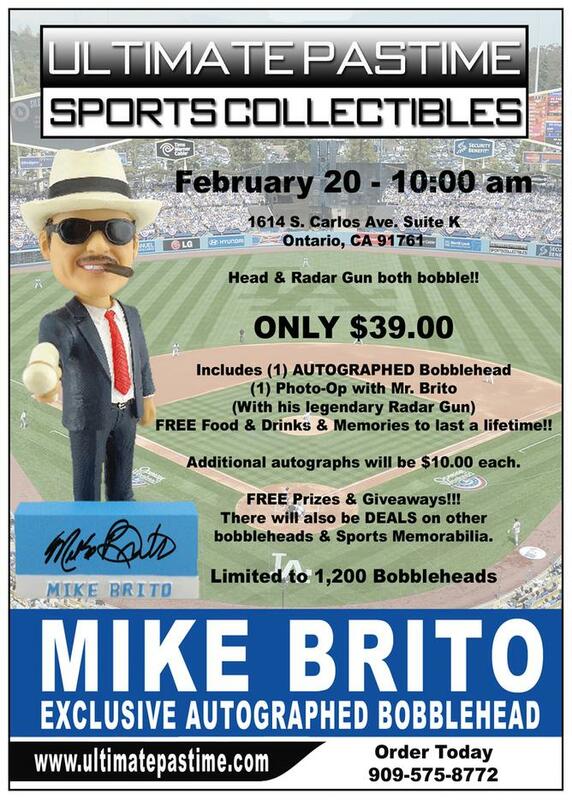 Meet Dodgers famous scout Mike Brito and obtain his limited edition Bobblehead plus have it signed! 1981 World Series MVP Pedro Guerrero will be there signing autographs! 1963 & 1965 World Series Champion, Al "The Bull" Ferrara will be signing FREE Autographs & talking baseball with EVERYONE in attendance! Pre-order yours today by calling 909-575-8772 and tell them I sent you! 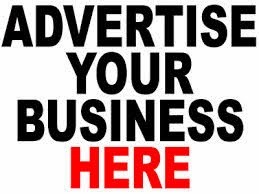 Or go to www.ultimatepastime.com. Its kinda like..If your a telemarketer an you call somewhere an try to sell that person..They just turn arpund an sell you back...Too funny... Yea..This is BASEBALL..Andupcumining signings..I dont think ANYONE cares about the Blu hashtags or really anything else this guy SHIRUBE has to say or sell..lmao! !..He needs tp start his OWN blog where people understand him or care about what hes trying to sell you...or in another words --He needs to get a clue...lol... THIS IS BASEBALL! !